India Exim has agreed to lend the Myanmar Foreign Trade Bank more than US$350mn to upgrade its railways and improve irrigation. Specifically, the finance will help procure rolling stock and upgrade three railway workshops, as well as funding 18 irrigation projects. The railway portion of the loan is worth US$198.86mn, with the irrigation component coming in at US$155mn. The Myanmar Foreign Trade Bank is a state-owned entity, which often co-operates with the private sector on projects. The loan agreements will further strengthen ties between the two institutions. 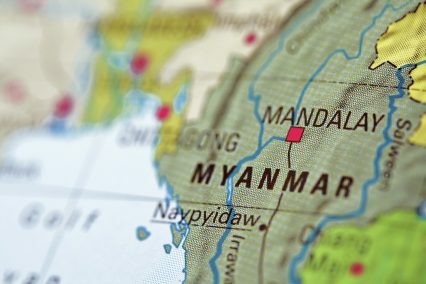 India Exim recently opened an office in Yangon and has previously issued nine letters of credit worth a total of US$247.mn to the bank. These were used to fund other railway projects, refineries, factories and power transmission lines. The loans will be disbursed on the condition that goods and services will be sourced from Indian companies.